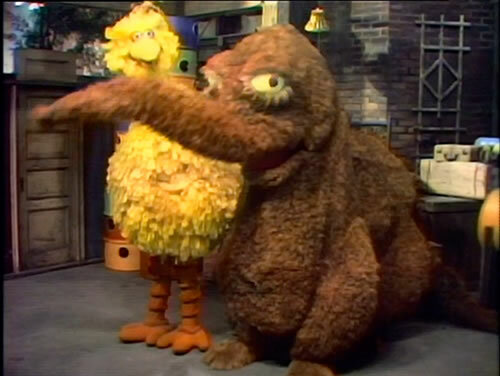 scary snuffy. 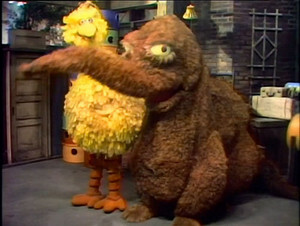 old snuffy is creepy!. Wallpaper and background images in the Sesame রাস্তা club tagged: photo.